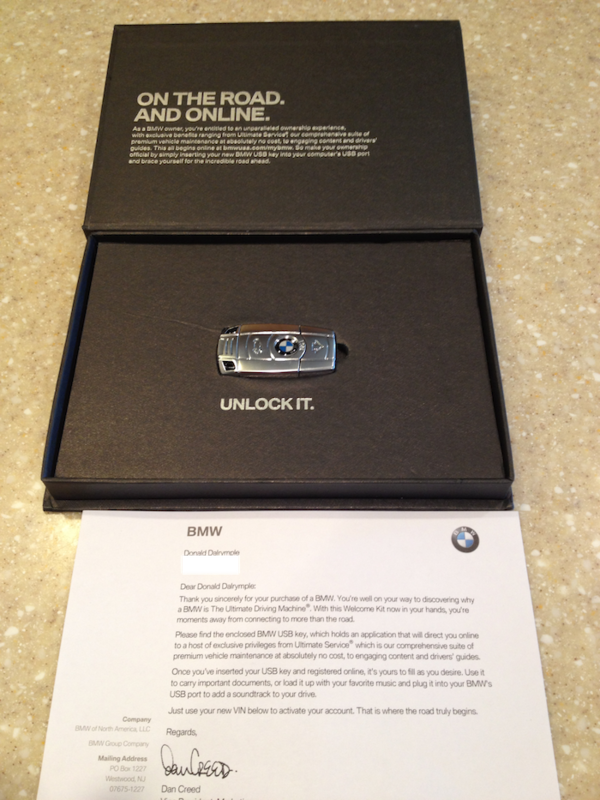 BMW created another experience for me beyond the new car. I love driving BMW’s. Behind the brand, there are a lot of other things that make me love driving as well. Well packaged and inviting to open. I wondered what was inside. A letter and a key. Actually, it looks like a heavyweight key. It is a USB drive. It is part of a process, an experience. 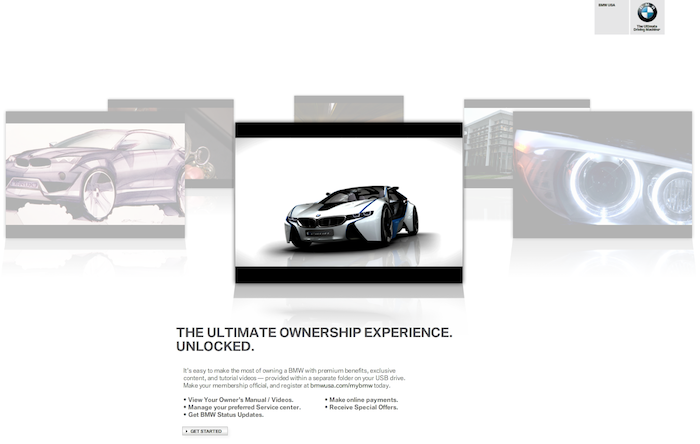 A complete digital experience. 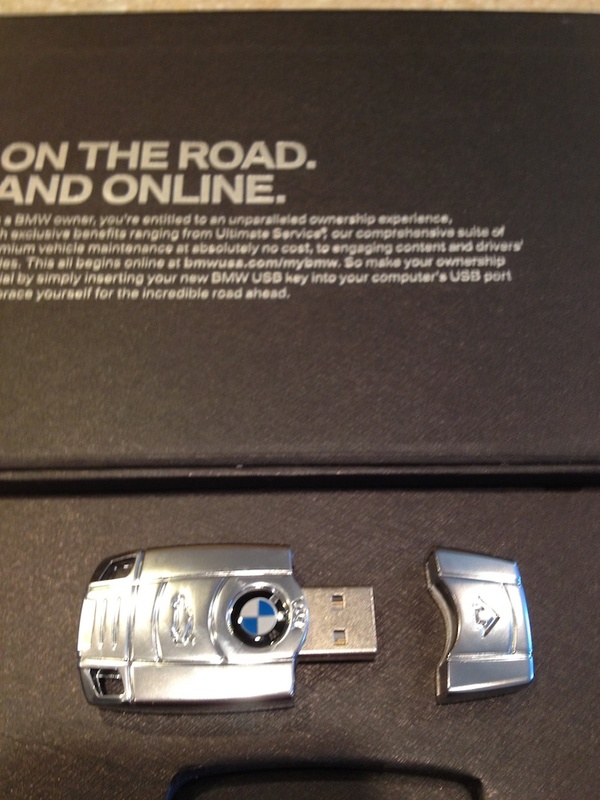 BMW provided high quality videos to tell their story. 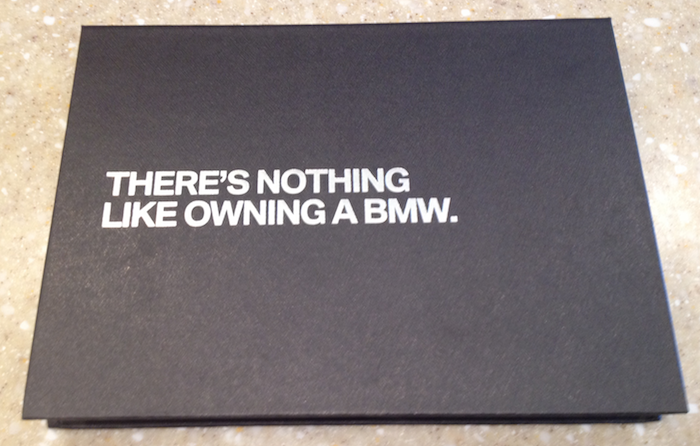 It created more appreciation for my car, BMW and the art of driving. I loved the thought out experience and packaging care. What if everyone cared this much and made you feel special for your purchases?